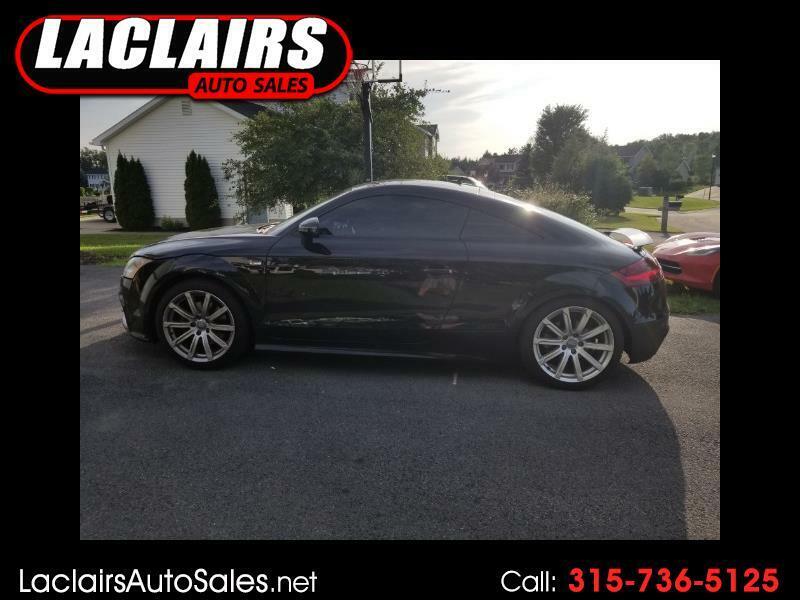 Wow, here is a super rare 2014 Audi TT s line pemium package. Loaded with navigation, back up camera, heated seats, pop up rear spoiler, tint and more. Clean one owner carfax, well maintained and all up to date on service. New tires, brakes fresh oil change. Beautiful car. Pride of ownership shows. Perfect. Message: Thought you might be interested in this 2014 Audi TT.